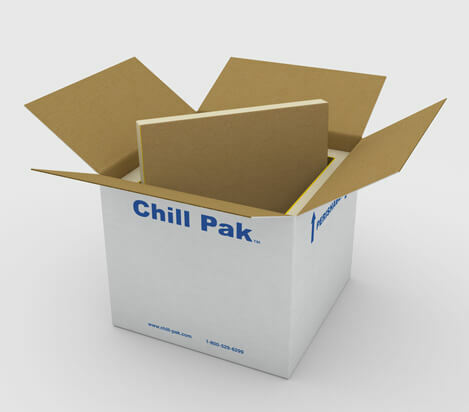 Chill-Pak™ knock down panels provide exceptional protection at an affordable price. 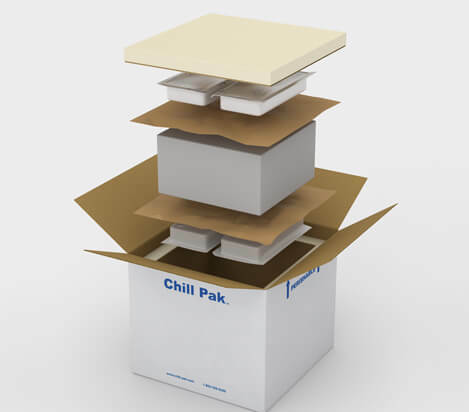 Our unique design can ship flat, saving you valuable floor space and reducing in bound freight costs. 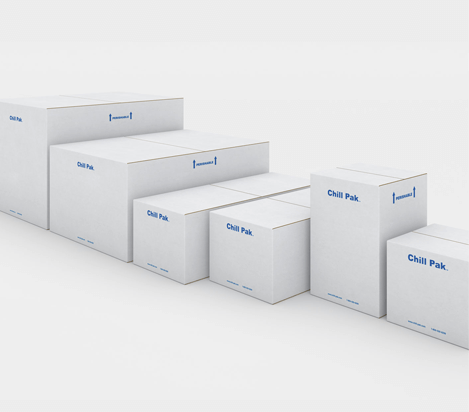 Custom sizes and configurations are priced per order. 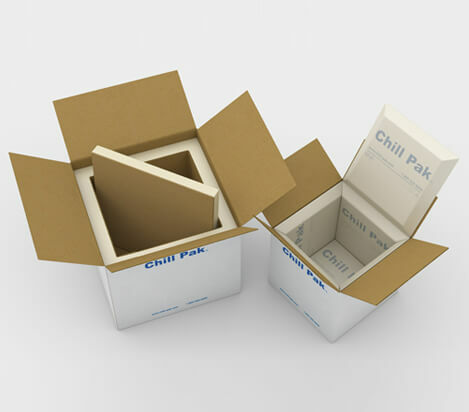 Freight quotes available (FOB Origin Springfield, MO 65802). All custom orders are non-cancellable and non-refundable and may be subjected to a cancellation fee. Contact us or your local sales representative for details. 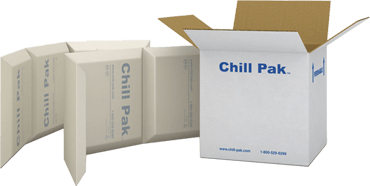 * It is recommended customers should test Chill-PakTM ISC’s for use in their specific application, as products are not warranted for any particular use, performance standard, application or purpose.